For centuries the south-eastern part of present-day Kazakhstan has been known as Zhetysu, which means ‘seven rivers’ in Kazakh (the Russian name, a literal translation, is Semirechye). The reason for the name is — surprise surprise — the numerous rivers large and small that stream down the slopes of the Tien Shan and the Jungar Alatau mountains. 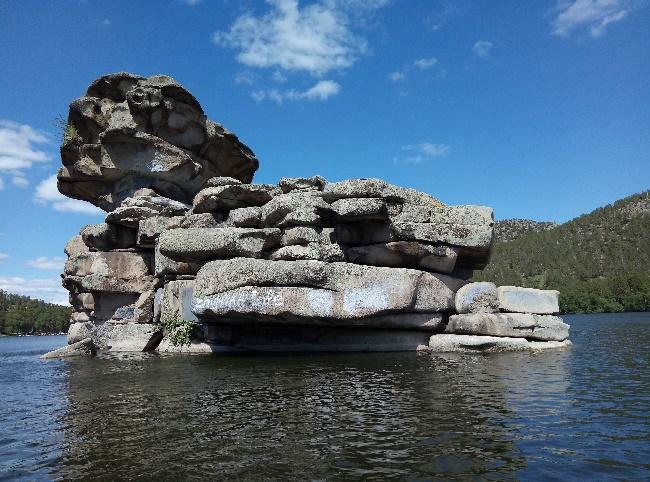 The fertile river valleys of Semirechye have been inhabited for millennia, which explains the huge number of sites of archaeological importance dating from — among others — the Sak epoch (which include the Issyk burial mound and the Bes-Shatyr barrows). 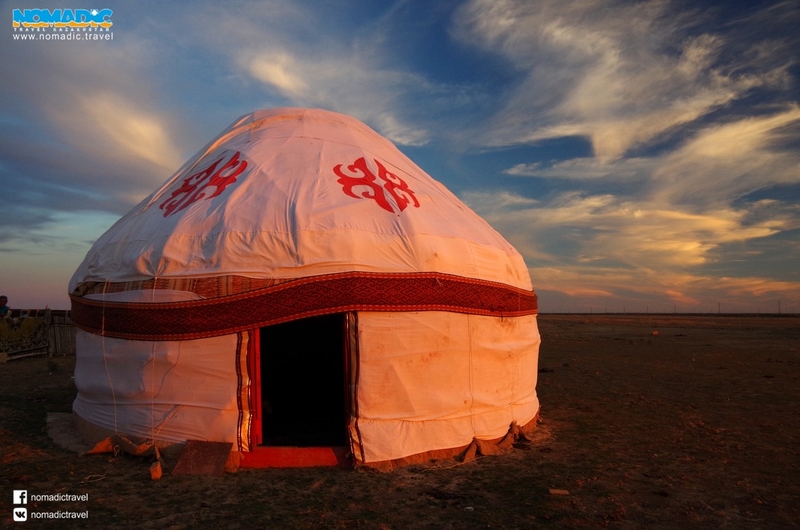 The Turkic period is also well represented: in the heyday of the Silk Road’s Kazakhstan branch, a number of Semirechye cities were highly developed. It was in these lands that the Kazakh Khanate arose. 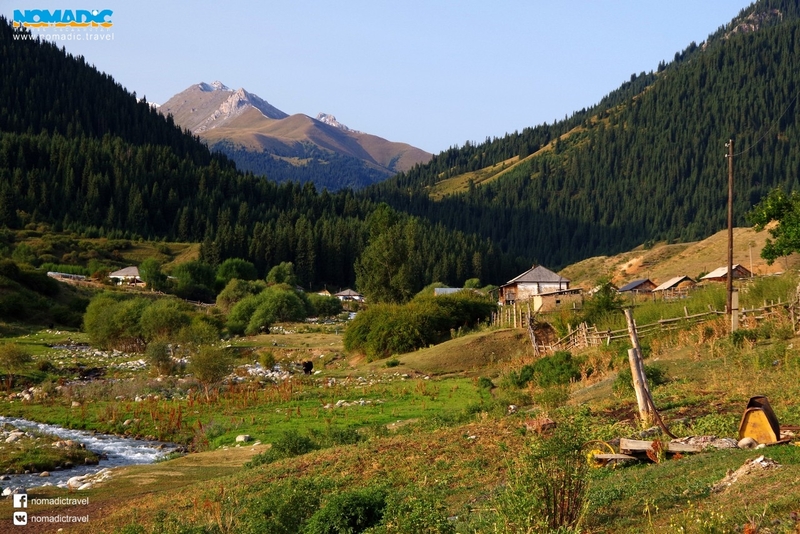 Semirechye is richly endowed with natural attractions, some of which are afforded state protection in national parks at Ile-Alatau, Kolsai Koldery, Sharyn, and Altyn-Emel, and in nature preserves at Alakol and Almaty. Geology and climate are varied, with the snow-covered mountains of the Tien Shan and the Jungar Alatau descending into the hot and arid expanses of the Saryyesik-Atyrau, Moyinkum and Taukum deserts. The highest peak in Kazakhstan, Khan-Tengri (6995 meters) is located in Semirechye. This wealth of historical and sociological places of interest, combined with the natural magnificence and ecological diversity of the region, make Semirechye a paradise for the tourist, with which only South Kazakhstan can seriously compete — but South Kazakhstan has no Almaty, a city of immense appeal to visitors to Central Asia. The beauty of the city, its convenient location and its climate all combine to make Almaty an excellent starting point not only for explorations of Zhetysu itself, but of the whole vast region. Zhetysu stretches from Lake Balkhash in the north and west to the Alakol Lakes in the north-east. The region’s southern border is formed by the mountain ranges of the Northern and Central Tien Shan. In the east, Zhetysu is bounded by the Jungar Alatau massif and the Ketmen range, while in the west the border follows the Chu river valley. The name of the region bears testimony to the large number of rivers that flow through it. The biggest waterway in south-eastern Kazakhstan is the Ili river, which feeds into Lake Balkhash. 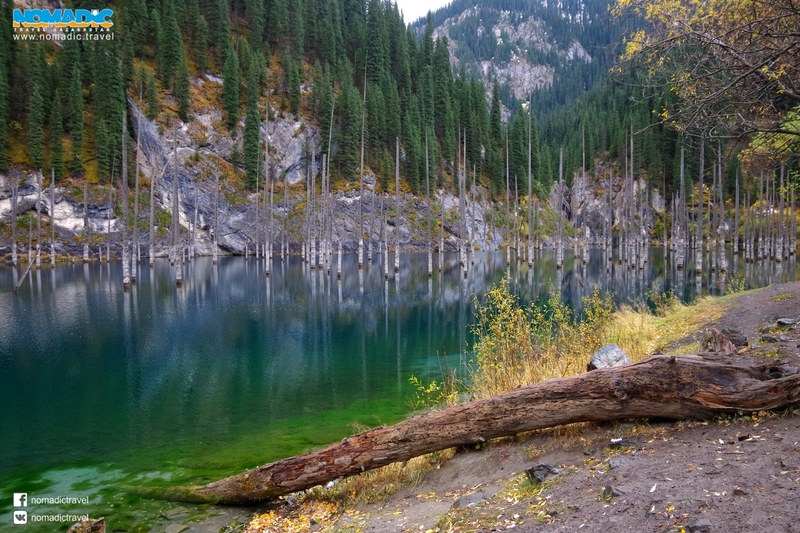 In the mid-20th century the Kapshagai reservoir and a hydroelectric power station were built on the Ili, and the reservoir remains a favourite destination for Almaty residents in need of a little waterside relaxation. Other major rivers of the region include the Karatal, the Aksu and the Lepsy (also emptying into Balkhash), as well as their numerous tributaries such as the Sharyn, the Chilik and the Koksu. Administratively, the lands of Zhetysu constitute Almaty oblast and the city of Almaty, the latter the largest city in the region and the former capital of Kazakhstan. Because of its national prominence the city is administratively independent of the oblast of the same name, whose capital is the city of Taldykorgan.